TEN YEARS AFTER Millennium author Stieg Larsson’s death, his private archive is opened for the first time. An archive that has been forgotten by everyone over the years, until journalist Jan Stocklassa requests access to it. In twenty cardboard boxes there are traces of his unknown project: a comprehensive research and investigation of the assassination of well-known Swedish Prime Minister Olof Palme. In February 28th, 1986, Olof Palme – one of Europe’s most polarizing and renowned politicians, both domestically and internationally – was gunned down on the streets of Stockholm. The assassination remains unsolved until today. THE PUZZLE PIECES in this archive show Stieg’s theory of how the murder of Olof Palme was organized. A theory consisting of people who could easily have been fictitious characters in one of his novels. In his novels we can also recognize the real characters from his research – and we learn that the imagination very often is close to the truth. IN 2014, JOURNALIST and documentary filmmaker Jan Stocklassa managed to exclusively access Stieg Larsson’s extensive research. 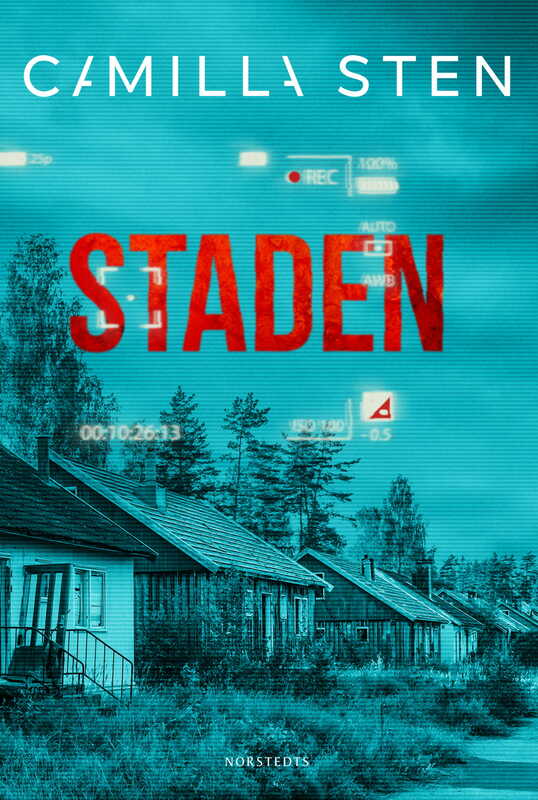 When he goes through Stieg’s documents, the forgotten theory is resurrected and, with Stieg’s own research as the foundation, Stocklassa follows in his footsteps. The question remains: What would Stieg have found if he had lived? Jan Stocklassa decides to find out. 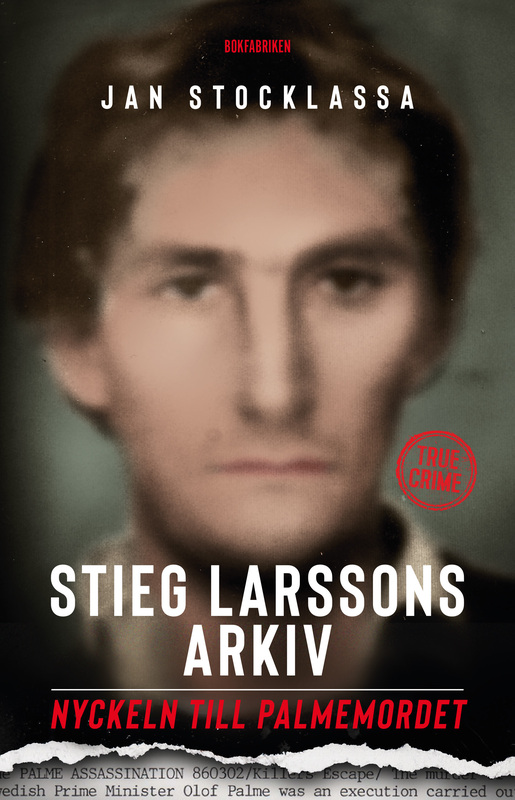 Laying out the puzzle, we follow the trails of Stieg Larsson’s quest for answers in one of the most enigmatic murder mysteries in European history. When Stocklassa brings his theories to life, he unveils a story as dramatic as Stieg Larsson’s famous novels.